Catch a glimpse of the most amazing views in the world in the Alaska Panoramics collection. 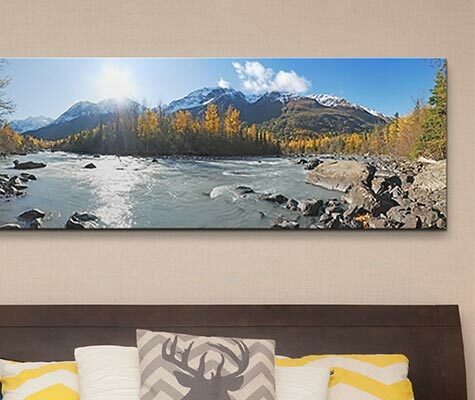 Explore the great outdoors from the comfort of your home with this array of panoramics showing off the beauty of the Alaskan landscape. 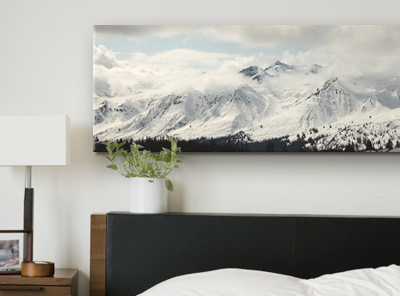 Every piece in the Alaska Panoramics collection was handpicked to show of the splendor of Alaska. Handcrafted and made of only the highest quality materials, each piece is made to last.